Blue Licks Battleflied Satate Resort commemorates more than one era of history. Salt springs at Blue Licks attracted prehistoric mammoths and formed a center of Indian life, then later provide important to frontiersmen like Daniel Boone. Pioneer Daniel Boon was later captured here by Native Americans while operating a saltworks and later built a cabin and lived nearby. 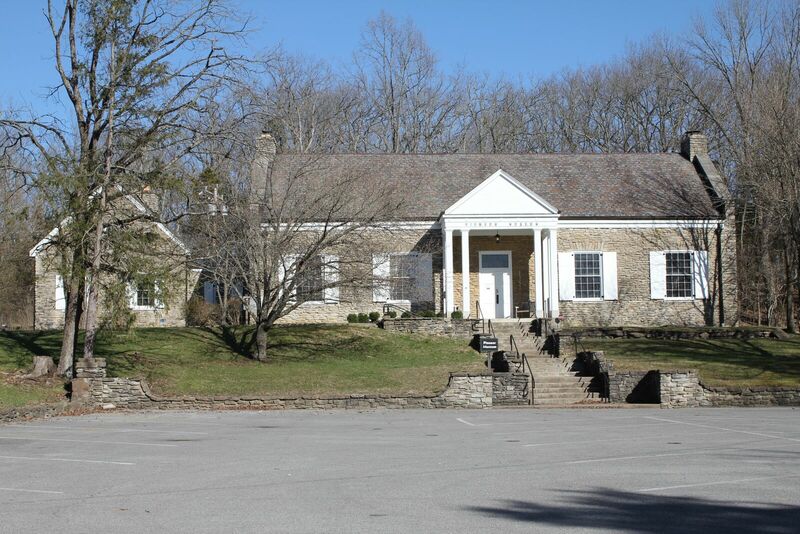 A historical and recreational park, Blue Licks Battlefield State Resort Park is known as the site of the last battle of the Revolutionary War in Kentucky. 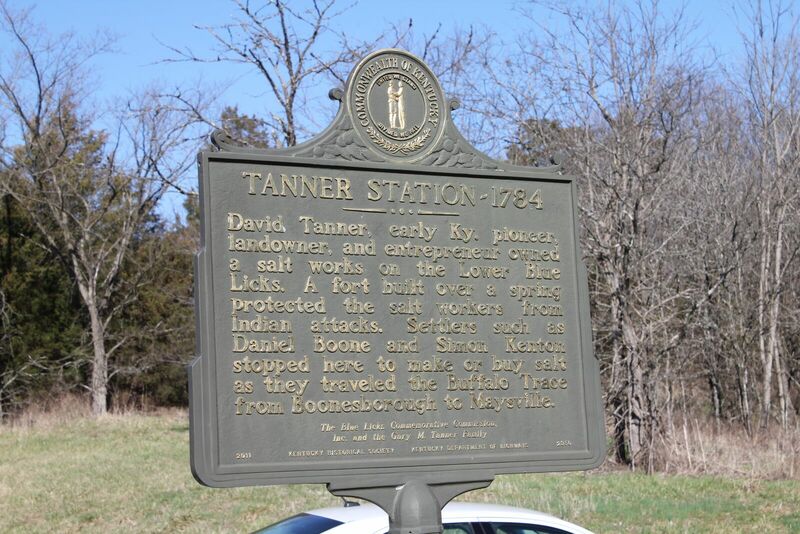 In 1782, Kentuckians engaged Indians and British soldiers near the Licking River where they were outnumbered and suffered great losses, including one of Boone’s sons. A monument at the park commemorates the fallen soldiers in the Battle of Blue Licks including Daniel Boone and his son Israel. 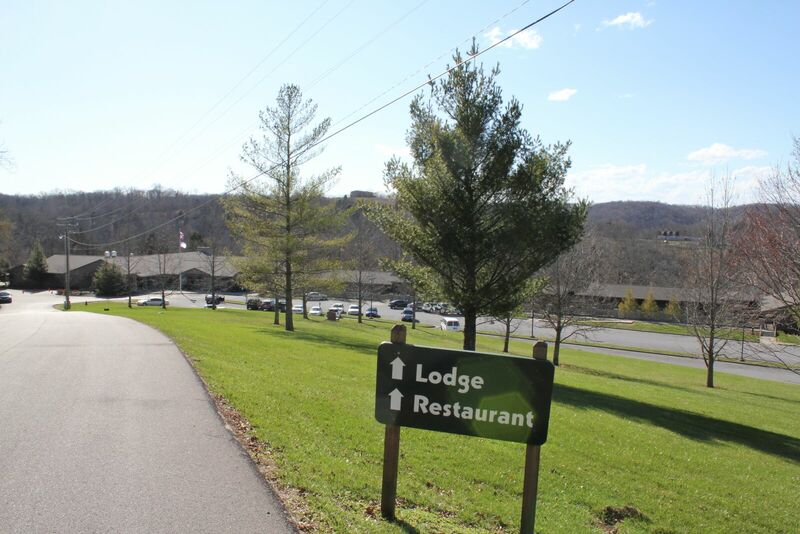 The park offers a lodge with 32 rooms, executive cottages, and meeting rooms. The dining room serves breakfast, lunch, dinner and a First Friday Seafood Buffet year-round. Tuesday is Senior Day offering a discounted buffet. Annual special events are the Reenactment Celebration in August and the Halloween Campout in October. Other attractions the park offers are the campground, picnic areas, nature trails, planned recreational activities, a junior-olympic size pool, and miniature golf. Canoe and Kayak trips are available from the boat launch. A gift shop on site offers Kentucky related items. 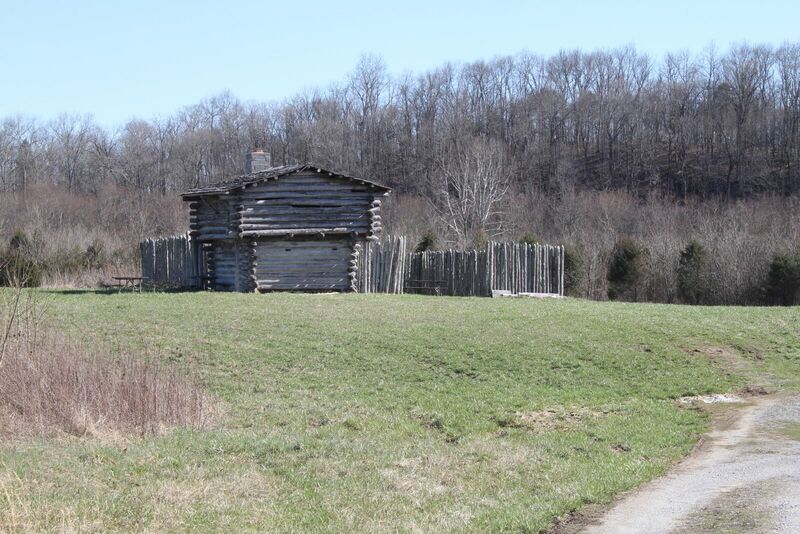 The park is 10 miles north of Carlisle and 48 miles northeast of Lexington on Highway 68.